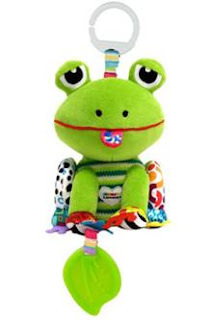 Turn this little froggy from side to side to hear his froggy noises! This is the perfect baby or toddler basket stuffer! This plush toy features bright colors, contrast patterns, a rattle in its head and crinkle noises when you play with his feet – keeping baby busy for hours to come. Jibber Jabber Jake also features a leaf-shaped teether. Ages 0 months and up. Mini machines; big tires! 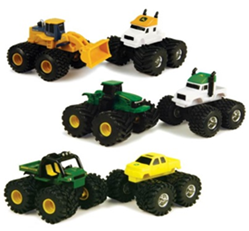 Get ready to topple anything that lies in your path with these mini Monster Treads vehicles! Be on the look-out for special ‘chase’ units! Perfect to stuff the little ones in your life's basket! Sweet Valley Organics offers a line of dark chocolate covered fruits and nuts that you can feel good about. The delectable product line includes five different varieties that are USDA Organic, Fair Trade Certified, Non-GMO, and made with No Preservatives. 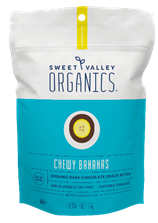 Sweet Valley Organics is the brand for the chocolate aficionados who prefer their snacks be as delicious as they are organic and hooey-free. These are healthy basket stuffers! Softer Than Brittle is a unique, soft and flaky gourmet nut brittle hand-crafted from a 60-year-old family recipe. This “better-for-you-brittle” contains no preservatives, cholesterol, dairy, or hydrogenated oil and is even vegan. Not only is Softer Than Brittle an incredibly delicious and flakey nut brittle, it also features a clean label with just 6 or 7 basic ingredients. These are healthy basket stuffers! An adorable figurine perfect for celebrating Easter! 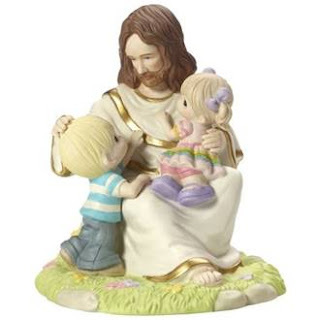 Featuring Jesus and two classic Precious Moments teardrop-eyed children, this limited-edition porcelain figurine makes a wonderful religious gift for children, parents, grandparents or anyone celebrating. This makes the perfect adult or family Easter gift! Geoff and Drew's amazing 5 pack cookie and 5 pack brownie sampler makes the perfect Easter treat. 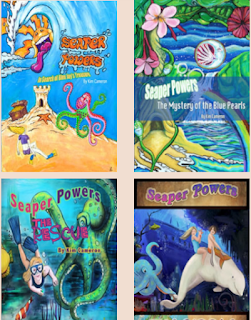 Give it as an Easter basket extra or a stand alone gift. Everyone is sure to love this tasty treat! Roto-Rooter 101 Why I Love It! What's More Dangerous: Open or Closed Surgery?